Give us a call, shoot us an email, or stop by to grab one of our books. ​Please refer to our Submissions page for questions about our publishing services and submissions guidelines. Please refer to our Services page for information about our self-publishing services. For submissions inquiries, please email. For publicity inquiries, please email. To speak with the publisher, please email. 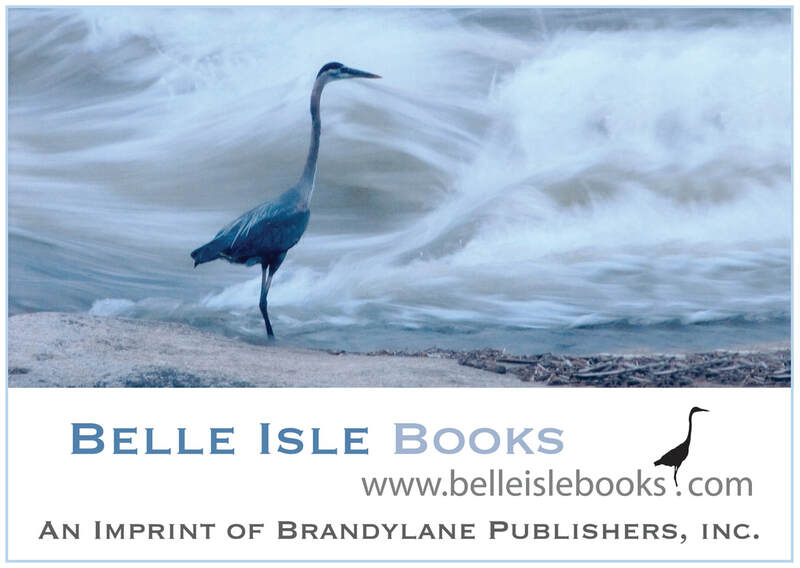 There are currently no open full- or part-time positions at Belle Isle Books; however, you are welcome to email us your résumé and we will keep you in mind should something become available. If you are an experienced or aspiring children’s book illustrator and would like to be considered for upcoming projects, please email us your résumé and a link to your online portfolio or website, and we will keep you on file should a suitable project arise. Belle Isle Books offers internships on a rolling basis to college students, recent grads, and anyone seeking to learn more about book publishing. Internships are unpaid and require a commitment of 6 months at 12-15 hours in-office per week. Candidates must have excellent writing and communication skills and a working knowledge of Microsoft Word and Excel. Familiarity with The Chicago Manual of Style is preferred. Interns must also possess a laptop and have dependable transportation. Please email your résumé, a cover letter describing your interest in publishing, and a 4-5 page writing sample of your best work to publisher Robert Pruett.